Kenya has not been left out in this prestigious event. In 2003, Miss World Kenya: The oldest and most widely recognized pageant in the country took on a positive turn under the management of Ashleys Kenya Limited starting a journey of status restoration and re invigoration. 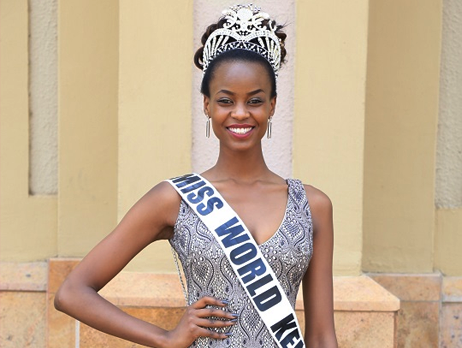 Evelyn Njambi is the current Miss World Kenya and Miss Africa. 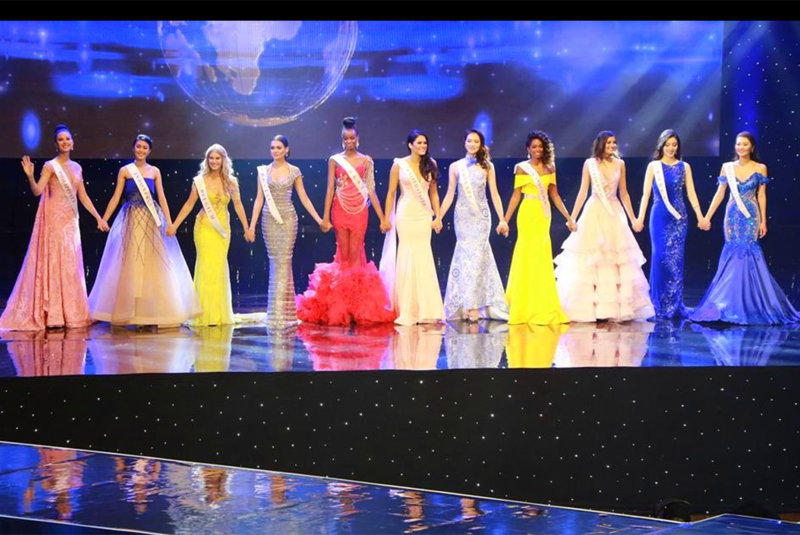 In the Miss World finals 2016 at Washington Dc, Evelyn emerged top five out of the 117 countries. Ashleys Kenya; proprietors of Ashleys Hair & Beauty Academy, has over the years been associated as a key player within the beauty and pageantry industry. 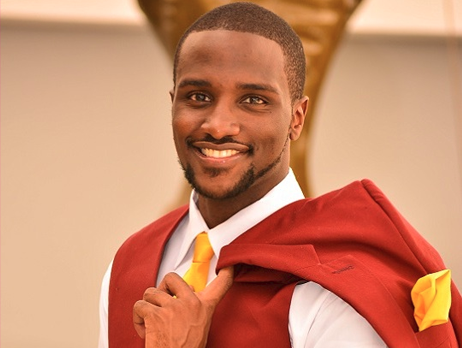 Its concerns regarding management, low publicity and general public interest and perceived lack of commitment during previous years prompted the company to acquire the franchise for the pageant.